Recently after updating to the latest iOS version, I noticed that my iPad started acting very slow–on almost everything! From searching the internet to reading news on my favorite social media apps, my iPad was creeping along at a snail’s pace. 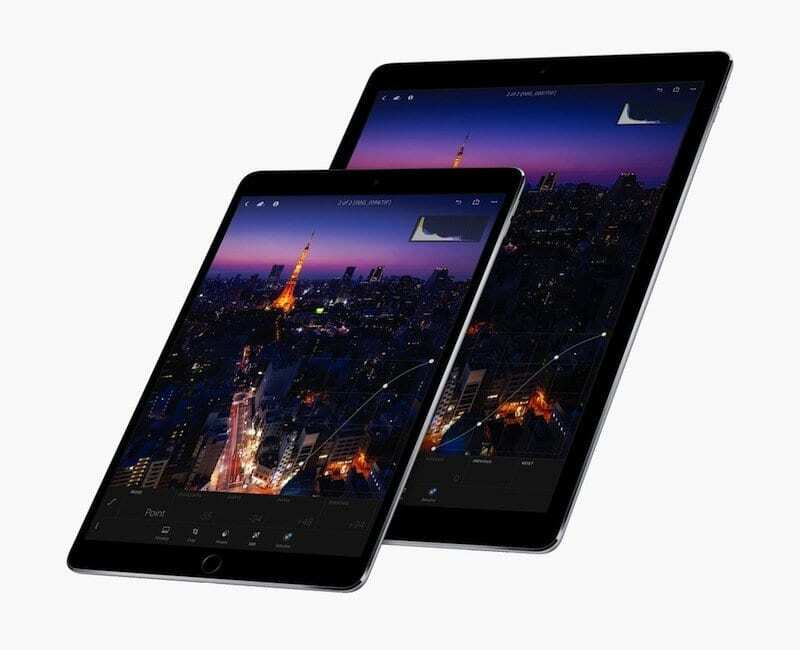 Having a responsive and fast iPad is a big priority in my life–I don’t have time for waiting. Is your iPad very slow after an iOS update? 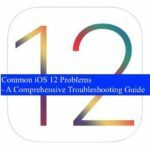 With major iOS upgrades, we always get questions from users about ways to deal with a very slow iPad. 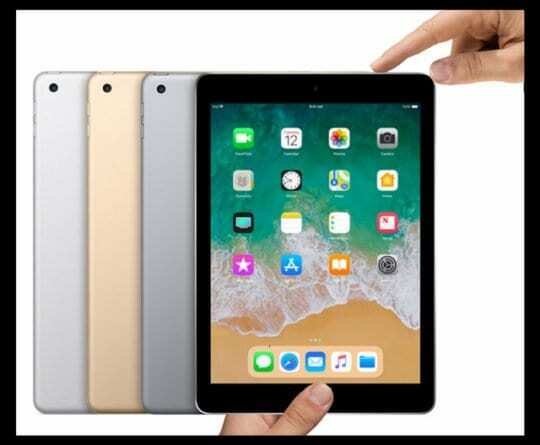 Although the problem especially affects users that have the older model iPads but are running the latest iOS updates, some users with the newer models can also experience the sluggishness. 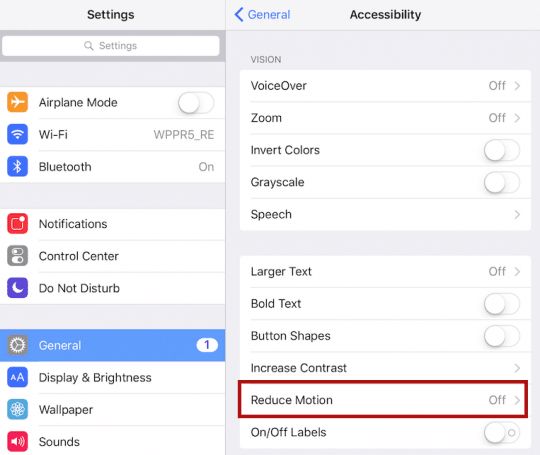 In this article, we suggest some fixes plus five often overlooked tips that help to speed up your slow iPad. They worked for me! 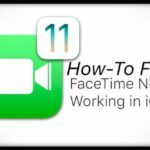 2 Tips On How To Fix a Slow iPad, Even an Old iPad! 2.2 Free Up Some Space on Your iPad! 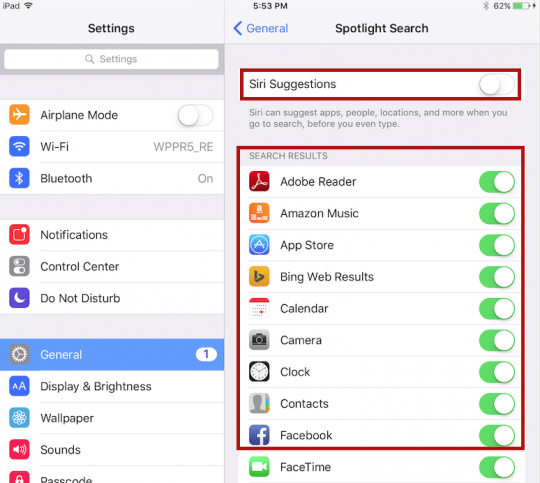 Try These Quick Tips To Speed Up Your Slow iPad and Increase Performace! 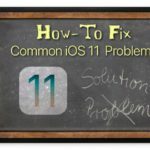 Tips On How To Fix a Slow iPad, Even an Old iPad! It’s amazing how many people do not shut down or restart their iPads when their devices have problems. 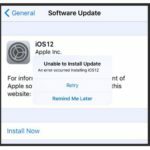 Restarting your devices is often all you need to help a slow iPad! 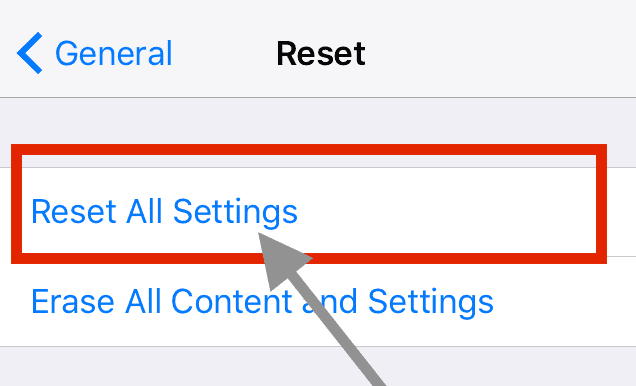 And for devices with iOS 11 or later, turn off your device just by going to Settings > General> Shut Down! 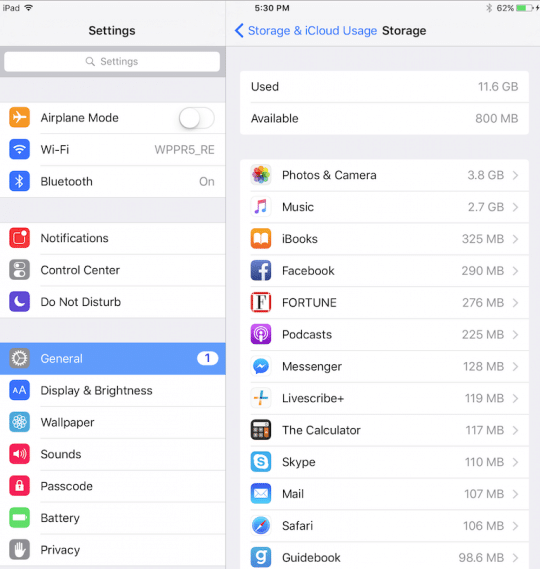 Free Up Some Space on Your iPad! 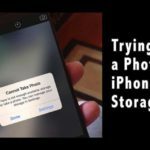 Slow performance is often a result of low storage space available on your device. If you see that space is running low or almost out (defined as 10% or less available), then review the guidelines in this article to free some space! 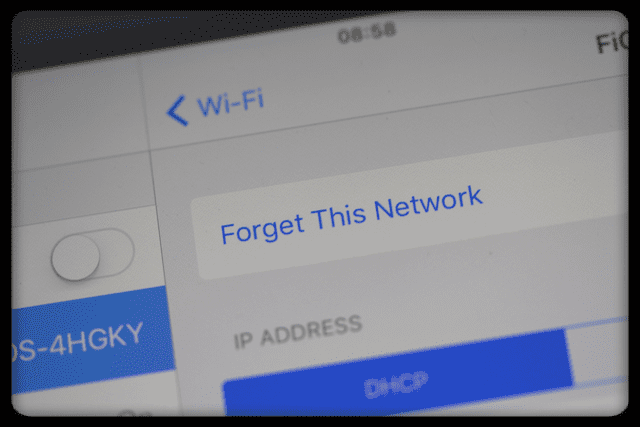 If your iPad has problem with slow or no access to the internet after an update, try forgetting all your WiFi networks and add them back in. Clearing out your browser’s cache clutter is always a good choice to help with performance. Cleaning the cache does log you out of sites, so make sure you saved this information in your iOS Passwords & Accounts or have that information saved elsewhere, so you can re-enter it. We’ll use Safari as an example here but if you use other browser apps like Chome, Firefox, and so forth, look up how to clear their caches too! 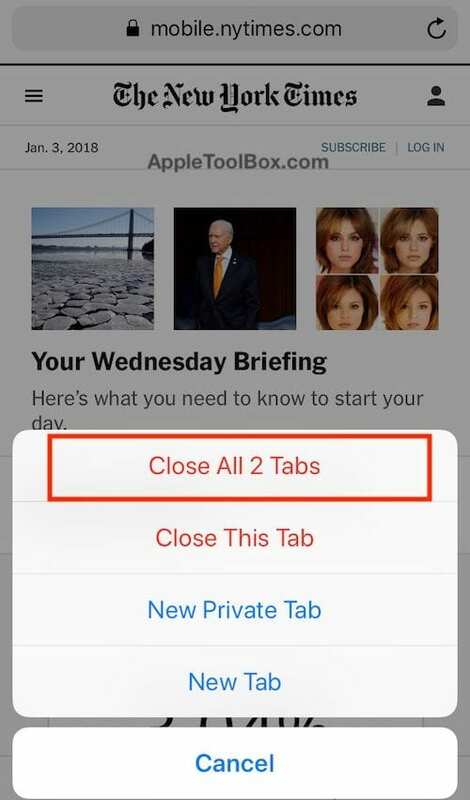 How Do I Delete Safari’s Cache? 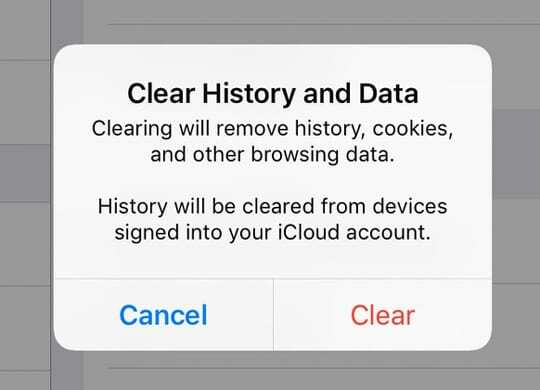 For Safari, if you sign into iCloud using the same Apple ID, this action removed your history from all devices! Sometimes, it’s an app that’s the problem. 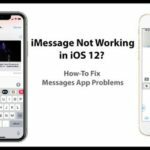 If you know or suspect there’s a specific app that’s causing the issue, close that app. 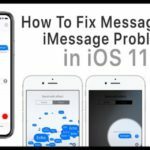 If you don’t know which app might be causing the problem, try closing them all. 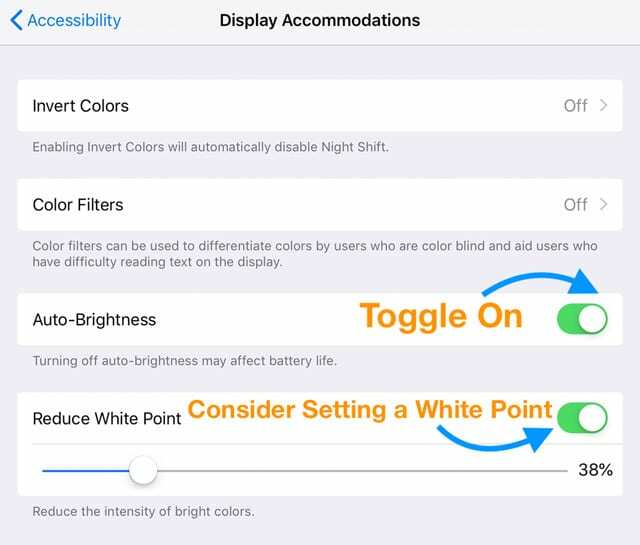 While there is no cure-all for slow iPads, one well-documented tip is to look at all those Accessibility Settings and make some changes to get things moving. In particular, we’re looking at making changes with some of those transitional animations and motion effects with the iOS interface. 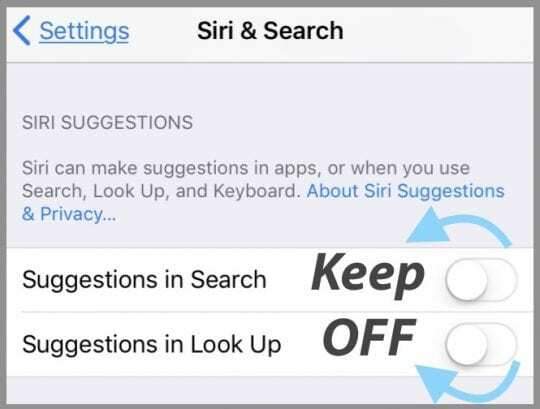 By reducing the number of different apps that needs to be searched by Siri and Search you’re often able to increase the speed. While here, you may also want to turn Siri Suggestions off. 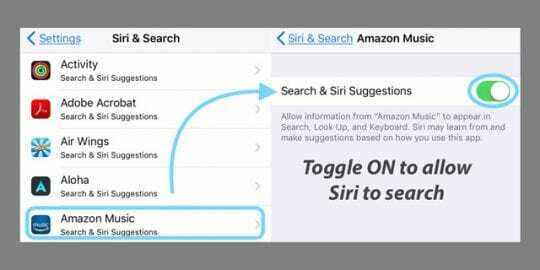 Turning this feature off still allows you to use Siri. Certain Apps are using the iOS resources while running in the background. You many want to manage the apps that use this feature. 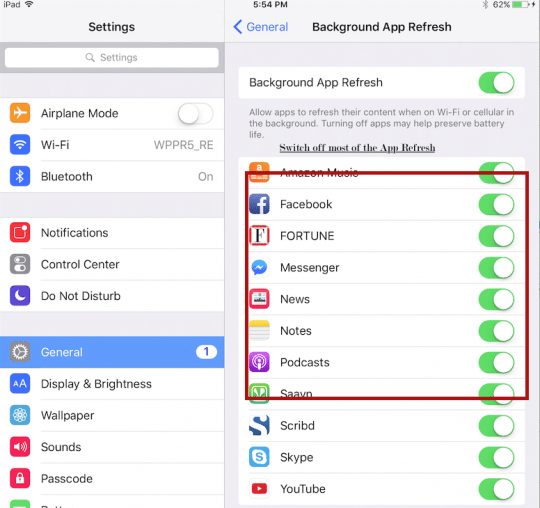 If your iPad is very slow, you may want to turn off the background app refresh for most of the apps. Anytime you open or look at an app, it automatically refreshes so you can turn this feature off for most apps! A lot of us visit the internet A LOT. And sometimes, that leads to quite a few active browser tabs on our devices. So it’s important to check just how many tab are currently in your broswers. It’s best to have as few tabs as possible–but if you must have a few open, make sure you don’t have more than 10-15 active website tabs running at any one time in any web browser. Remember, if you use other browsers like Firefox or Chrome, do this process for those browser tabs as well–the steps are different for each browser so review th steps on how to do this on your broswer’s support page. 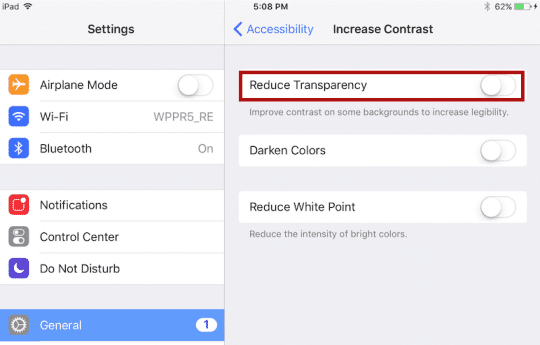 If you like to customize your iPad and frequently change the features and settings offered in the Settings App, you might have made your iPad slow inadvertently. So let’s set those Settings back to default and start fresh! 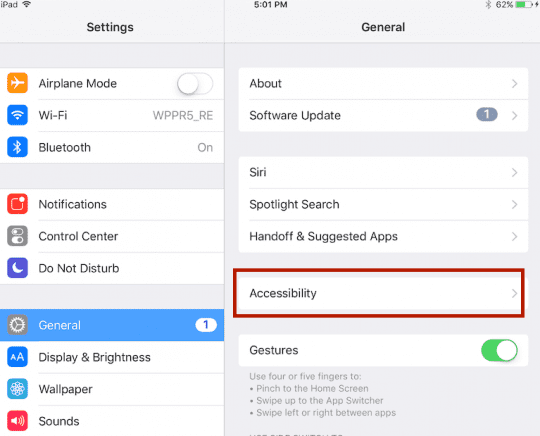 Resetting all settings also reverts all your personalized and customized features likeÂ wallpapers and accessibility settings back to factory defaults. Lastly, we suggest that you update your iOS to its latest version and give it a try. 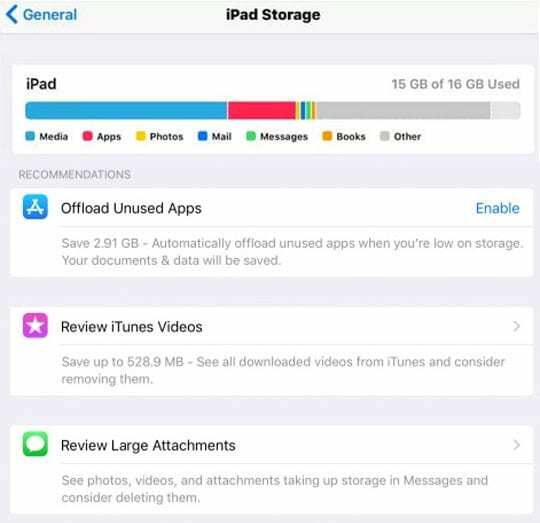 Remember to back up your device first via iTunes or iCloud! The other issue that we have seen when it comes to upgrades and versions affects people that are Mac users. 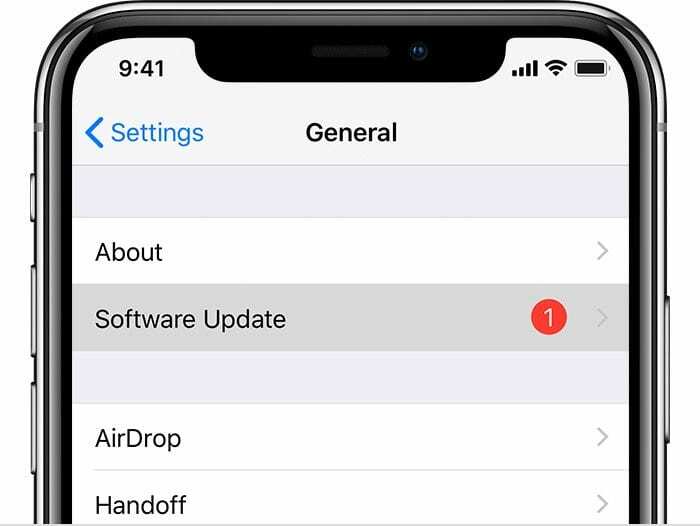 If you are using a Mac along with your iPhone and iPad, you may want to consider updating your Mac to latest macOS if you are using the latest iOS on your mobile devices. 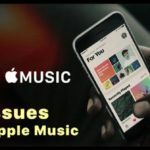 Users with older versions on their Macs often see issues with features such as Airdrop/Airplay. This information worked out perfectly for me! Thank you!